Hello and welcome to the February edition of Brussels News Updates, the EuChemS newsletter keeping you up-to-date with the latest developments affecting the chemical sciences, as well as our news, activities and upcoming events! 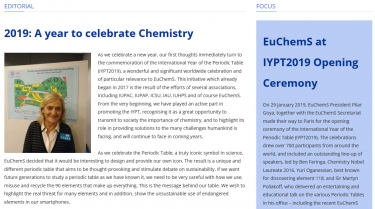 With the International Year of the Periodic Table now in full swing, we look back on what has been an incredibly busy but exciting early 2019, with events taking place in Brussels to Murcia, without forgetting the fantastic opening ceremony in Paris. But aside from celebrations, important policy developments are taking place, not least with our issued statement on ‘Plan S’ for open access in scientific publishing, EU-UK relations and their impact on science, and more besides. The initiative was set up by a coalition of funders and supported by the European Commission to accelerate the transition to open access in scientific publishing. EuChemS has sought to provide a balanced approach, which recognises the positives of Plan S, whilst warning of some of its consequences should it be improperly implemented. Read the full debrief here. 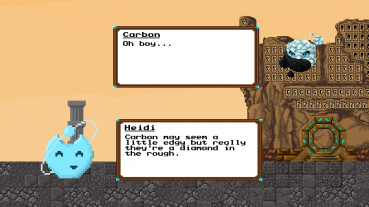 Celebrations for the International year of the Periodic Table are now in full swing. 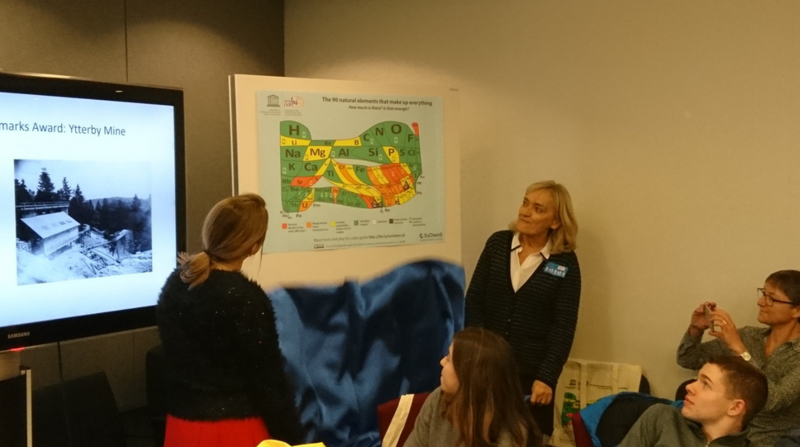 On 22 January, the EuChemS Periodic Table depicting element scarcity was unveiled in the European Parliament by EuChemS President Pilar Goya together with MEP Catherine Stihler. Just one week later, EuChemS made its way to Paris for the fantastic opening ceremony. Read the full story here! 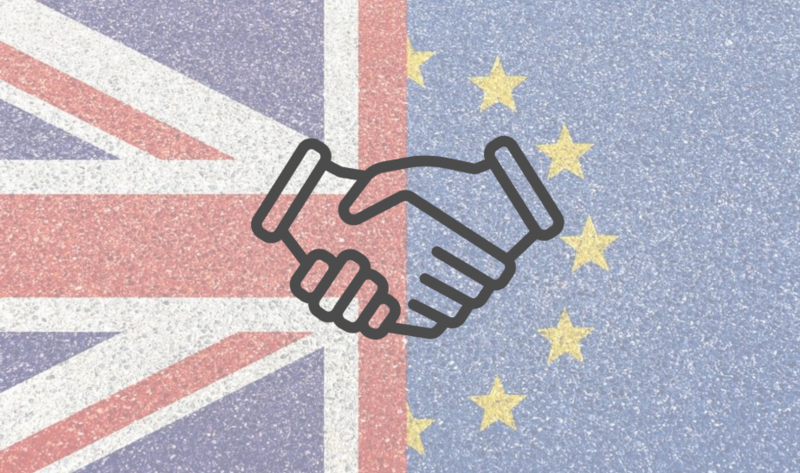 With no clear end in sight in Brexit negotiations, the impact on scientific collaboration, funding, and mobility between the UK and the rest of the EU remains largely unclear. But what is clear is that collaboration between EU and UK scientists creates better and more impactful science. Click here for the full story. ECHA, the European Chemicals Agency, submitted on 30 January an official proposal to restrict microplastic particles that are intentionally added to mixtures used by consumers or professionals. Read more here. Last week saw the European Parliament dedicate a series of high-level events on science, and more precisely the need to ensure science and policy are more actively and efficiently intertwined. Read our take on it here. 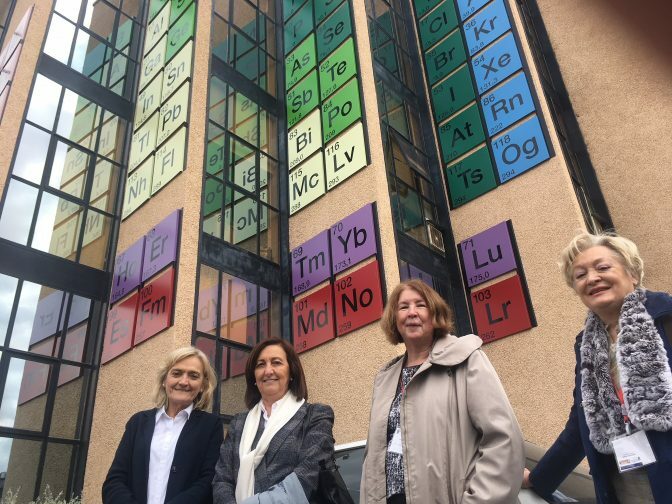 The IYPT2019 has also brought to light a rarely mentioned aspect of the Periodic Table: the women behind it. Two major events took place this February to better shed light on the role of women in the development of one of the most significant scientific exploits. On 12 February, a Global Women's Breakfast, spearheaded by IUPAC took place, with scientists across the world coming together to celebrate women in science. EuChemS in turn participated in the two-day international symposium on "Setting their Table: Women and the Periodic Table of Elements" in Murcia, Spain. Read our full debrief here. 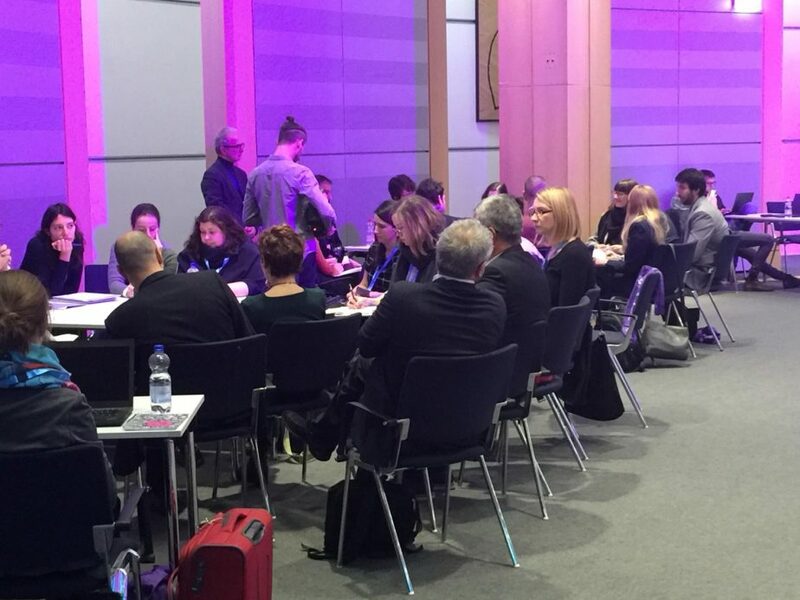 Chemical Sciences for Horizon Europe, education and employability - an EuChemS event! Drop us a line if you would like to contribute to a EuChemS response! 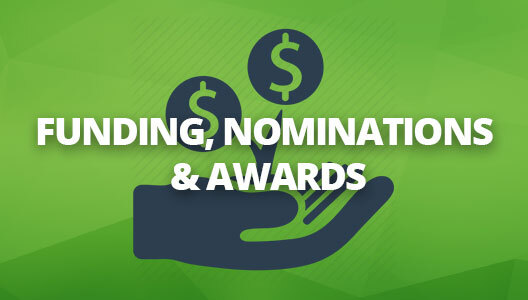 Deadline to send us feedback: 25 February 2019. 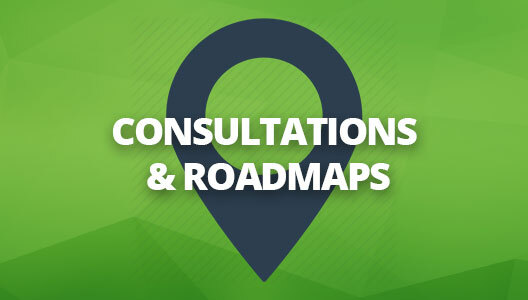 Deadline to send us feedback: 20 March 2019. Read our recently published Year Book for an insightful overview of the many activities and initiatives EuChemS has been a part of over 2018. You can download it here﻿.